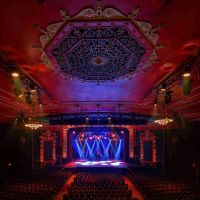 Founded in 1925, L'Olympia de Montréal is a hall that has witnessed the appearance of famous singers and comedians on its boards. First used as a cinematographic theater, it is currently a room configured to accommodate more than 1,200 people per show in cabaret-style seating. L'Olympia de Montréal, located at Rue1004 St-Catherine E, is hosting a program for the summer of 2017, with more than 50 events taking place as part of concerts to be performed from now to the end of the year. 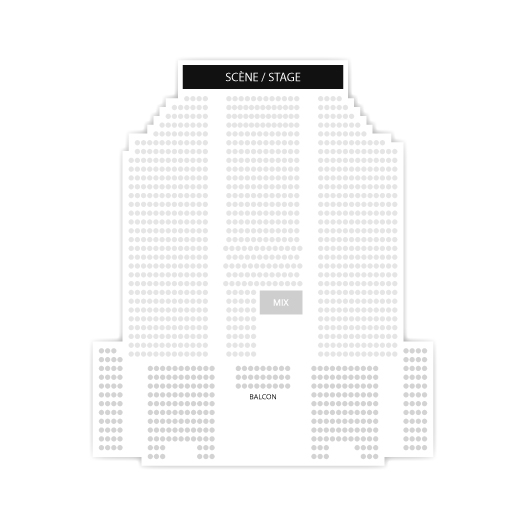 Billet.com invites you to reserve your seats for shows on L'Olympia stage. Keep checking the schedule and availability of seats online!